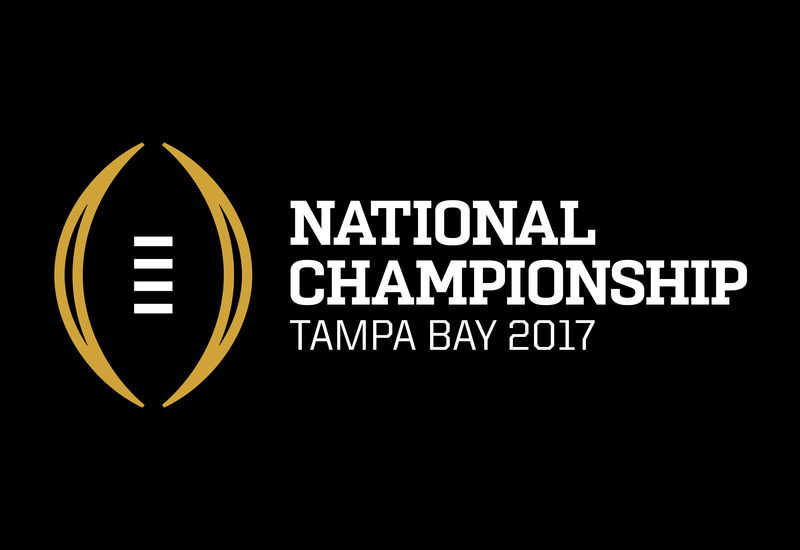 ESPN has been very slow to publish any info on how they plan to cover the National Championship game this year after providing fans with almost 10 options last year. As you may remember the World Wide Leader showed full coverage of the pregame and halftime shows of the bands on both their online streaming platform with the over head camera and their ESPN Classic channel "Sights and Sounds" feed. They also had great online coverage of the semi-finals games too. We hadn't heard anything about the game this coming Monday and so far the semi-final game coverage for the bands has been really poor. Last year the full halftime shows were displayed online in their entirety. This year they were interrupted by commercials and only had one feed option. Hey @espnmikes @MsPotts_ESPN will the Nat Champ game have the ESPN Classic feed or sights and sounds feed again to watch halftime? @CollegeMarching @MsPotts_ESPN Sounds of the Game will return to ESPN Classic for the championship. Steaming plans being finalized. Enjoy! This means that we can definitely confirm that you will be able to watch all of halftime on the ESPN Classic channel. Make sure to check your television guide to see what channel it is in your cable provider or call them to request the channel now. As soon as we get more info about how to watch online we will share it!